Advice and support for our customers and patients. We consider your individual needs and wishes. From the production of the most suitable aid, the targeted selection of materials, the manufacture and adaptation by our specialized staff to thorough aftercare. 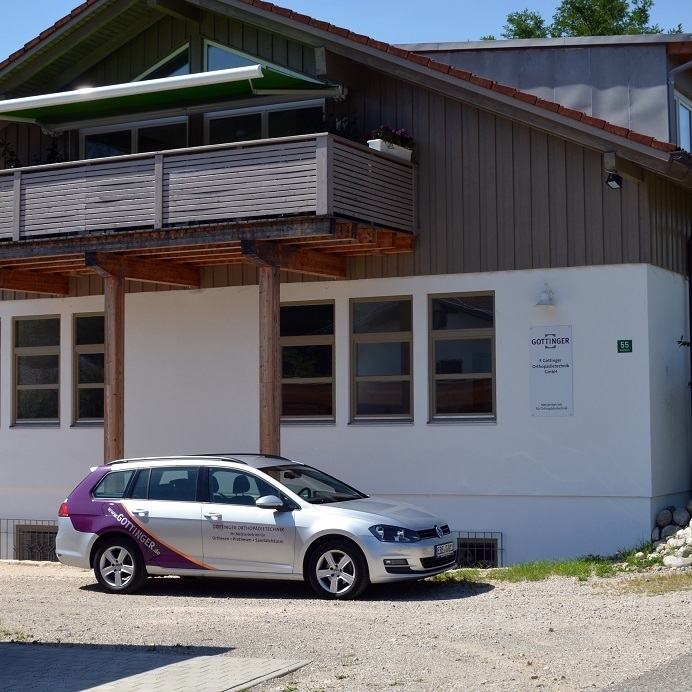 Regular visits to the hospital or your home are also part of our service. After the treatment with your doctor is completed, we are happy to continue our support and care. The in-house workshops are available for custom-made products. After working with doctors, therapists and you to develop a solution, we can also tailor complicated restorations. In addition, we take care of the proper processing with the payers. Also for the forwarding to the appropriate rehabilitation centers is taken care of. If no fitting is required, our delivery service is happy to ship our finished products to you. 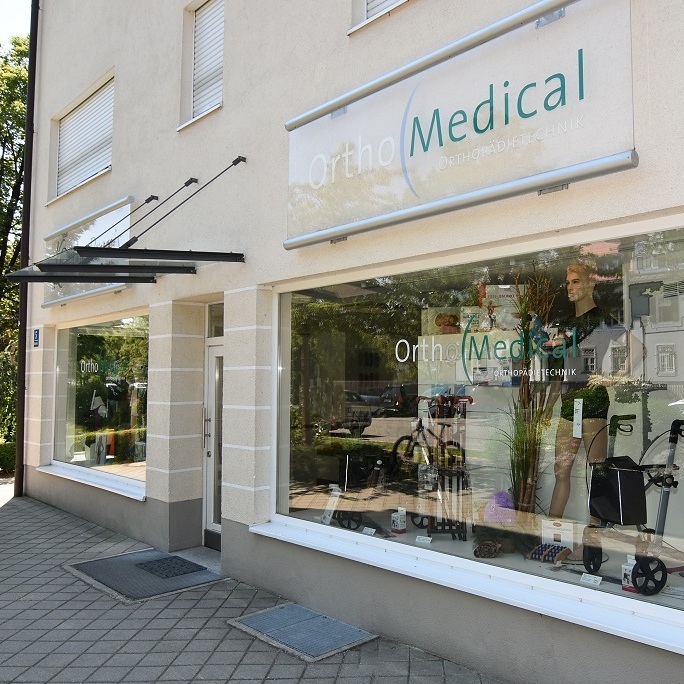 We bring new prostheses to you in the hospital or rehabilitation center. Orthoses are shipped worldwide via UPS. 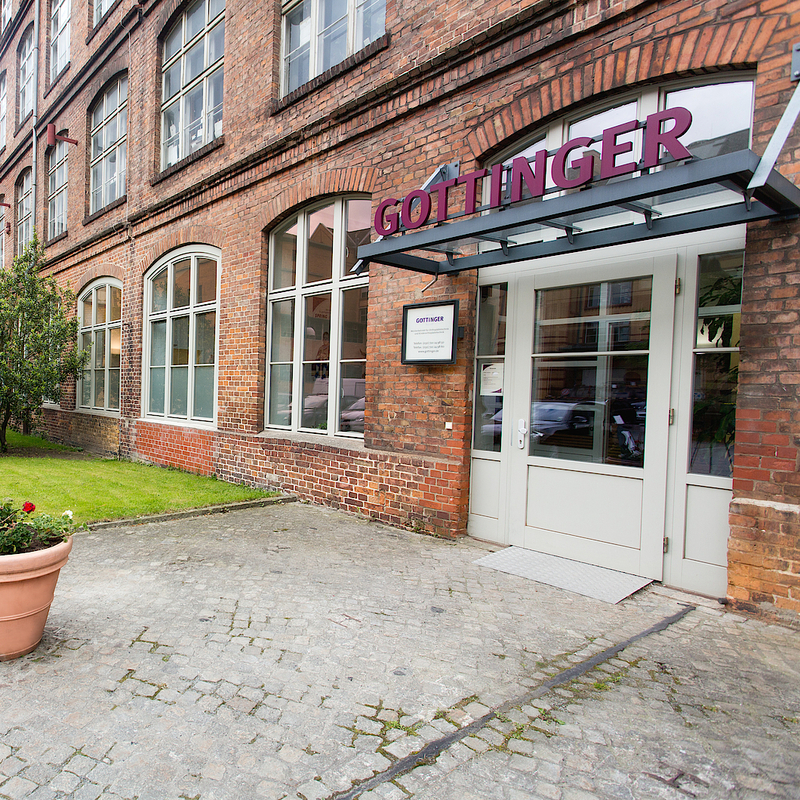 Gottinger offers a comprehensive service for maintaining the function of the medical aids. You can also get help quickly by phone if you have special questions or problems that arise. See our contact page. 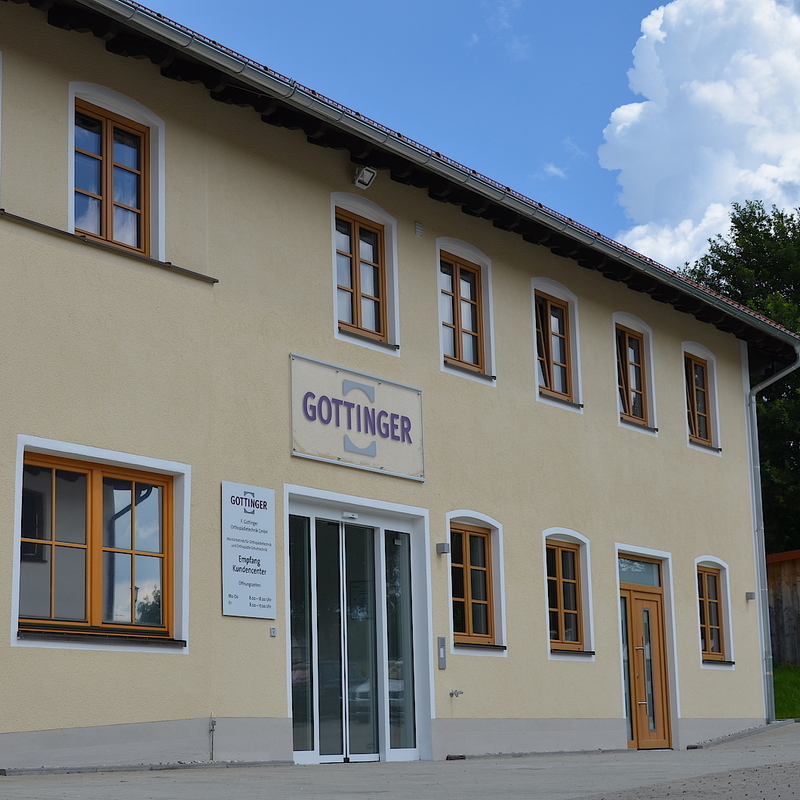 In our Sanivita Online Shop by Gottinger (German only), you can conveniently find out and compare all standard medical supply items on your computer. Order directly online or by phone and have the goods delivered directly to your home. A good overview of the entire product range can also be found in the catalog, which you can order directly on the online shop page. 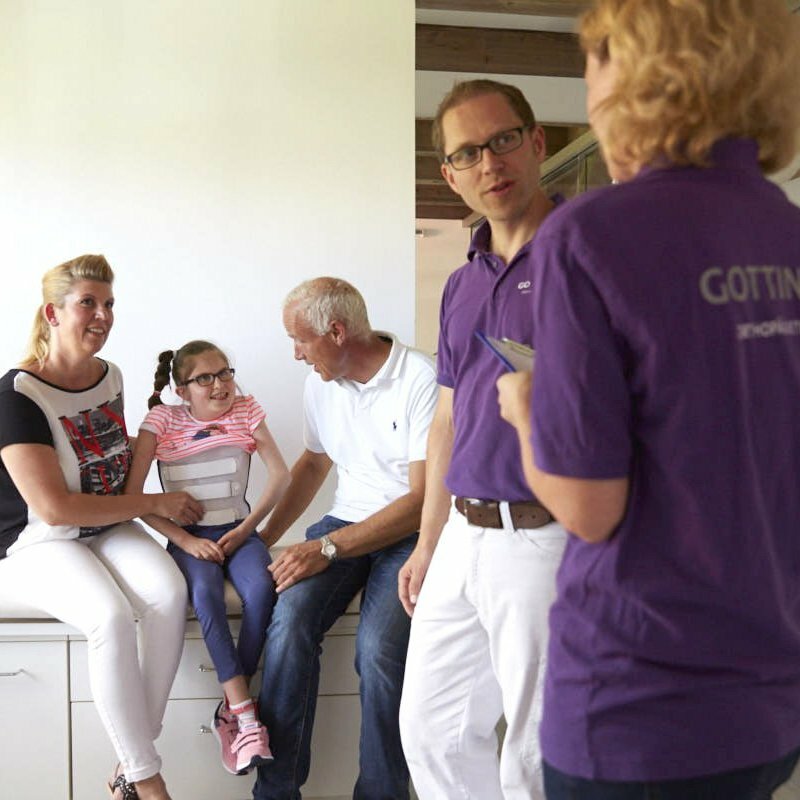 Of course, our specialists in the branches in Munich and Zorneding will also advise you on all Sanivita products and will accept your order.